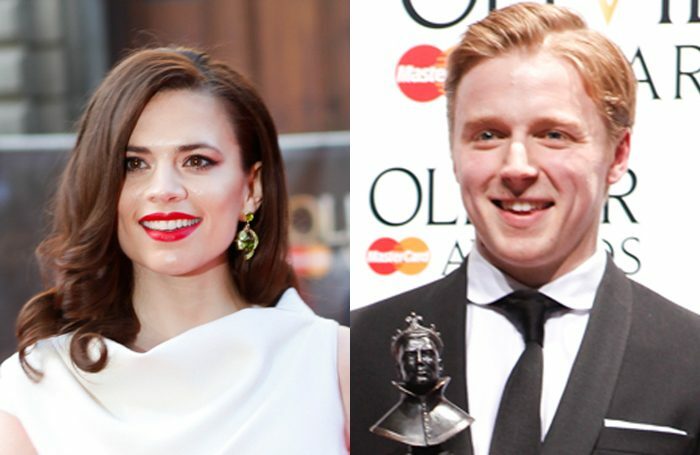 Hayley Atwell and Jack Lowden will star in a new production of Measure for Measure at the Donmar Warehouse, in which they will alternate the roles of Isabella and Angelo. It is one of two productions announced as part of Josie Rourke’s penultimate season as artistic director, and is joined by Brian Friel’s Aristocrats, directed by Lyndsey Turner. Measure for Measure will be directed by Rourke, and sees Atwell and Lowden switch between roles that represent the powerful and the powerless. They will do this within the same performance. It runs from September 28 to November 24, with press night on October 11, and is designed by Peter McKintosh. Lighting is by Howard Harrison. Before this, Turner returns to the Donmar for her fourth staging of a Friel play. Aristocrats follows Faith Healer, Philadelphia, Here I Come! and Fathers and Sons. 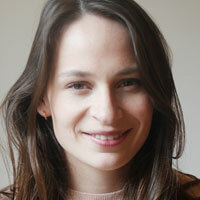 The cast includes Elaine Cassidy, Daniel Dawson, David Ganley, Emmet Kirwan, Aisling Loftus, Ciaran McIntyre and Eileen Walsh. It runs from August 2 to September 22, with press night on August 9. Aristocrats is designed by Es Devlin, with costumes by Moritz Junge, lighting by Paule Constable, sound by Christopher Shutt, music by Alex Baranowski and movement by Jonathan Watkins. The season also includes the previously announced production of The Prime of Miss Jean Brodie, starring Lia Williams and directed by Polly Findlay. It runs from June 4 to July 28, with press night on June 12. Edward MacLiam has joined a cast that also includes Nicola Coughlan, Angus Wright and Syvestra Le Touzel. Rourke said she was “delighted” to announce the season’s three productions, all of which are directed by women.